A vintage-inspired tee with geometric style. A '90s style emerges from the archives. 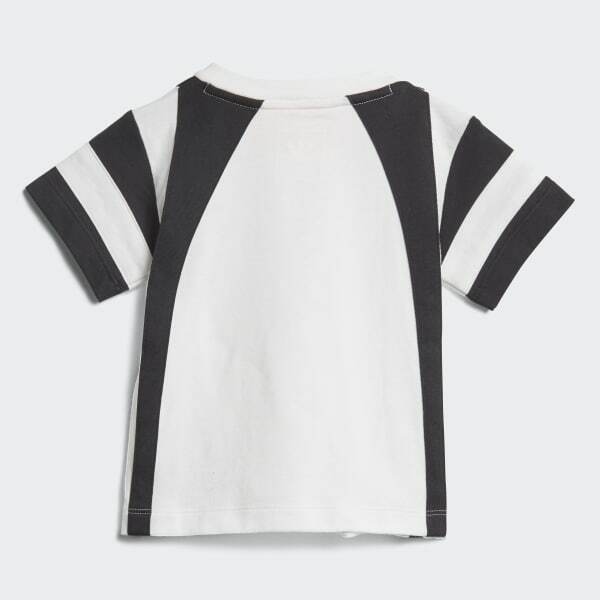 This t-shirt revamps the retro look for today's generation with bold blocks of colour. 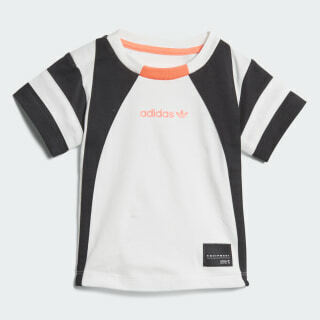 It's made of cotton jersey to feel lightweight and comfy against your little one's skin.